Stuck on Star Wars? Well Star Wars can get stuck on you...or rather your fridge! 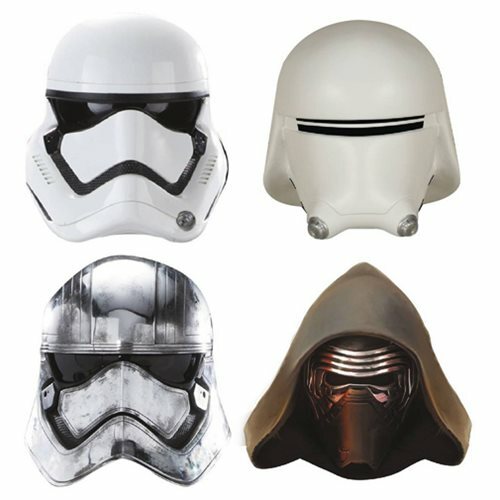 Featuring the unmistakable likenesses of Captain Phasma, Kylo Ren, the First Order Stormtrooper, and a Snowtrooper, this set is an absolute must have for the kitchen of any Star Wars fan!